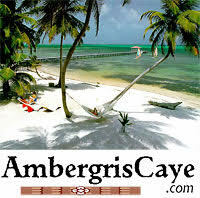 5 Star – My parents just finished their trip to Belize. Terry from coconut carts picked them up at the airport in San Pedro and dropped them and their golf cart off at their hotel. Then Terry emailed me a couple times during their trip to check on them and their departure time. ( as I set up the reservations for them) On the day they were scheduled to fly out, Terry picked them up at their hotel and delivered them to the airport. Once they were dropped off, he emailed me to let me know that they got off safely. Amazing service! So rare these days. 5 Star – Terry was fantastic. Friendly, reliable, and professional. Outstanding Service. Look no further. Book on-line (if you wish), and don’t worry about a thing! 5 Star – Terry was great to work with, met us on time & was super helpful! The cart was perfect – worked well & very comfortable! I highly recommend Coconut Carts! We will be using them again, every time! 5 Star – Terry and Selina are wonderful. Great business owners and even better people. Their customer service is second to none. Fantastic , reliable carts with everything you need for the best way to navigate the island. And with all this, you also get one of the best rental rates on the island. You won’t regret renting from Coconut Carts. 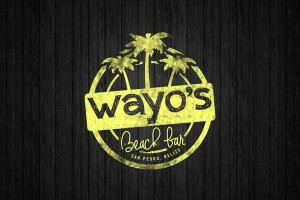 5 Star – Just back from San Pedro, Belize! Terry and the rest of the staff here were AMAZING!!! I actually believe we were their first customers. For those that don’t know, built-up golf carts are the main mode of transportation on the island. There are many vendors on the island but most seem to have old fleets with questionable reliability and a “questionable” rate sheet. 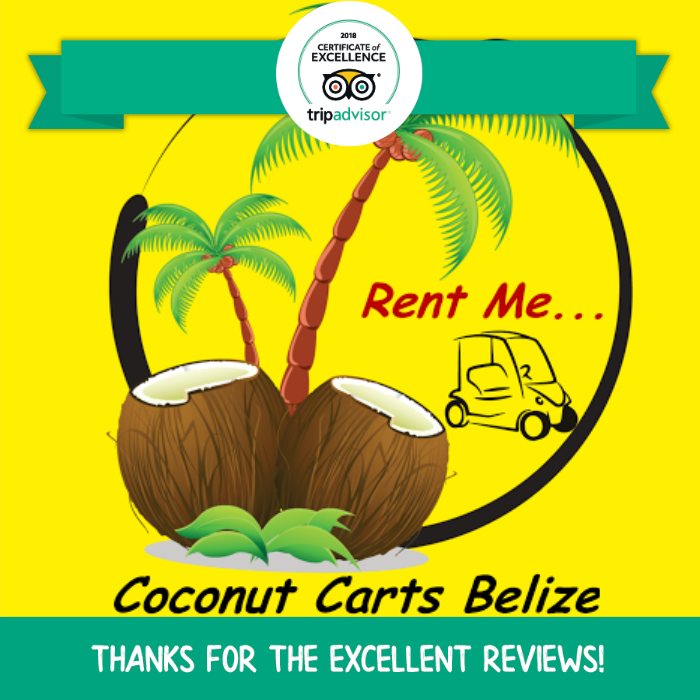 Coconut Carts Belize is definitely positioning itself as the premium brand that is straight forward and trustworthy. Brand new, beautiful carts. More than that, they were more than happy to point us in the right direction of all the “must sees” on the island–dive shops, restaurants, points of interest, beaches, and any other attractions you could want. I swear they know everyone on the island. 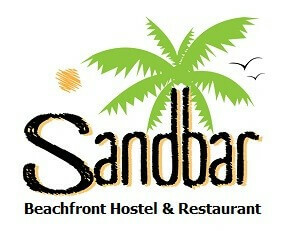 Definitely start here when booking your trip to San Pedro! Thank you again for everything you guys!!! You helped make our trip an amazing one!!! We will definitely be back! PM me if you have any questions! 5 Star – Service and Professional Owners are great. Booked one for your Island Time..